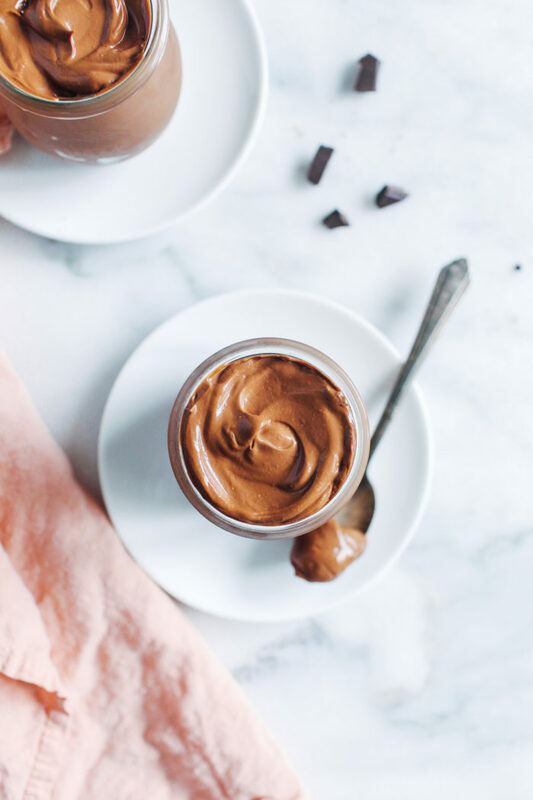 Easy Chocolate Avocado Pudding- This simple chocolate pudding takes less than 10 minutes to make. Decadent and packed with healthy fats, it’s sure to become your new favorite dessert! I have a confession…I’m obsessed with avocado pudding. I even have a little song and dance that I do before I eat it. Thankfully Brandon is the only person who witnesses this performance because it’s mildly embarrassing. But I can’t help myself. It just makes me so dang happy. I have a feeling you’ll do the same thing, especially once you see how delicious it is and how easy it is to make! 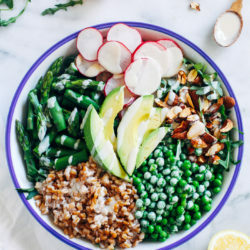 Avocado creates a creamy base that offers up a serving of anti-inflammatory omega-3 fatty acids along with a host of vitamins and minerals including magnesium, B-6 and folate. Raw Cacao Powder gives it a rich chocolate flavor along with a strong punch of antioxidants. Unsweetened cocoa powder will also work. Dairy-free Milk helps blend everything together while also adding calcium (if it’s fortified). I like to use unsweetened vanilla almond milk for the best flavor. Pure Maple Syrup acts as a natural sweetener. You can also use raw honey, date syrup or agave nectar. Vanilla Extract enhances the flavor even more. If you can find non-alcohol extract that works best here. My favorite part about this recipe is that it takes less than 10 minutes to whip up. 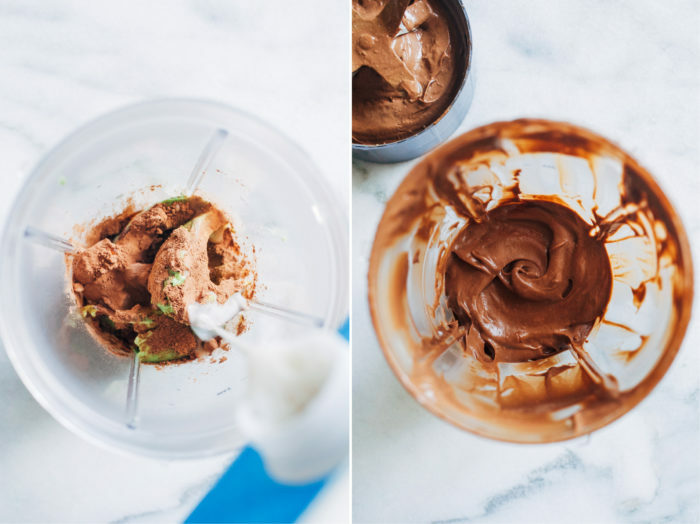 All you have to do is combine everything in a blender. I like to use my NutriBullet because it does a great job getting it nice and smooth. You might have to scrape down the sides in between blending to help it along and add more sweetener, milk or vanilla as needed. But that’s pretty much all there is to it! I know some of you might be skeptical about being able to taste the avocado but I promise that you won’t. 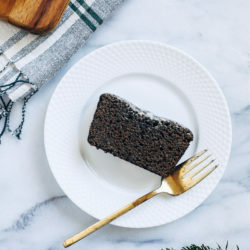 The flavor tends to be much milder and once combined with the other ingredients, it’s completely masked by the chocolate. The trick is to use good avocados, meaning you want them to be green and a little soft, not brown or stringy. When they are too ripe or bad, they often have a subtle scent to them. If you can smell that you will be able to taste it. A good avocado has barely any scent to it. 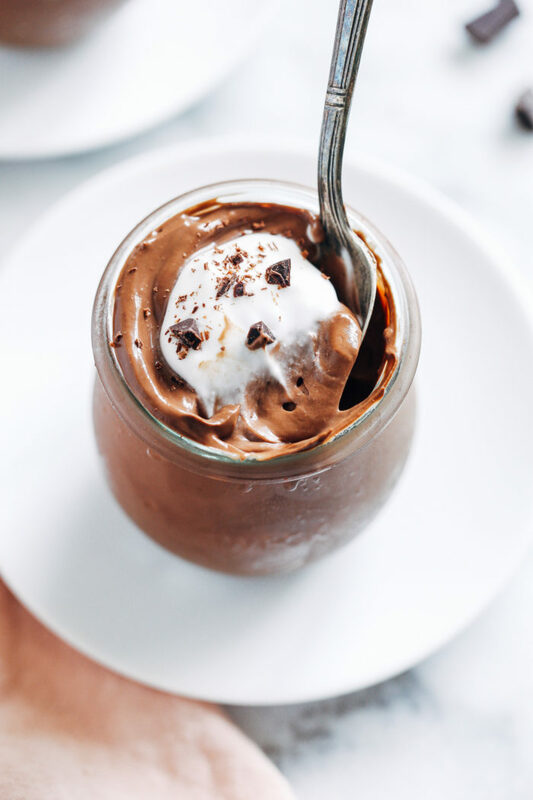 This simple chocolate pudding takes just 5 minutes to make. Decadent and healthy, it's sure to become your new favorite dessert! Combine all ingredients in a blender or a food processor and blend until smooth, scraping down the sides in between. Add more almond milk if needed to help blend. Taste test it to see if you prefer more chocolate flavor (add more cacao powder, 1 tablespoon at a time), more sweetness (add a splash of maple syrup) or more vanilla. Blend until smooth. Transfer to an airtight container for storing. Refrigerate for up to 4 days. Serve chilled with coconut whipped cream or your favorite toppings. *Unsweetened cocoa powder will also work. The flavor is actually smoother and less bitter than cacao powder. **Honey or agave nectar will also work. I personally prefer maple syrup or date syrup for the best flavor. ***I recommend using non-alcoholic vanilla flavoring for best results. Regular vanilla extract will work but if you use too much you can taste the alcohol so just be sure to taste test as you add more. This looks soooo good. 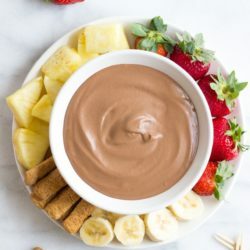 Such a yummy, healthy treat! I’m definitely going to give this a try! Looooove avocado pudding. This looks delicious! And it’s so great how you literally can’t taste the avocado and it makes it so creamyyyyylicious. This looks amazing! 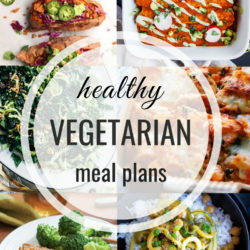 So creamy and delicious- and love how healthy it is :) Pinning! 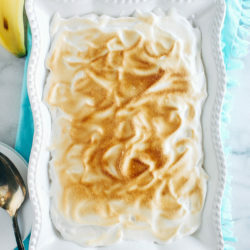 I am so excited to see this recipe!! 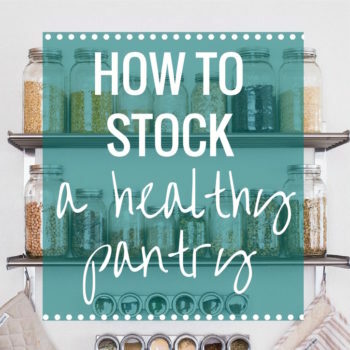 :) I’m always on the lookout for easy, healthy treats for my boys, that they won’t turn their noses up at because it is “healthy” (and that includes my husband!). 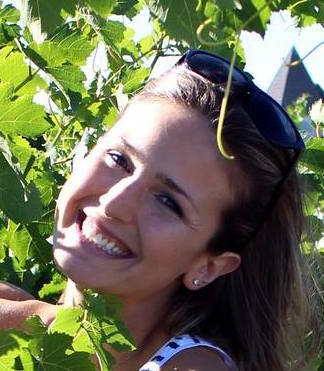 This looks like a sure winner – thank you Sarah!! Thank you for this Sarah! I’ve never made avo pudding before but this needs to change. All the ingredients are pantry staples, save the chocolate almond milk – but I can change that! hehe! Love this recipe and yes, chocolate is all about the love. And hey, it’s okay! It’s a superfood! Looks so dark ‘n’ rich, yet entirely healthy! 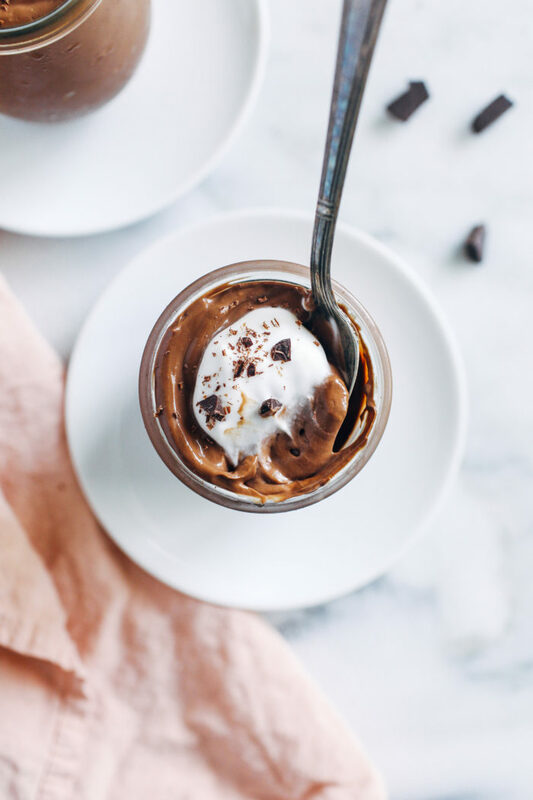 I made avocado chocolate pudding a few years back and have totally forgotten about it since! I need to make this! Have an absolutely wonderful weekend Sarah!! That puuuuuding!! 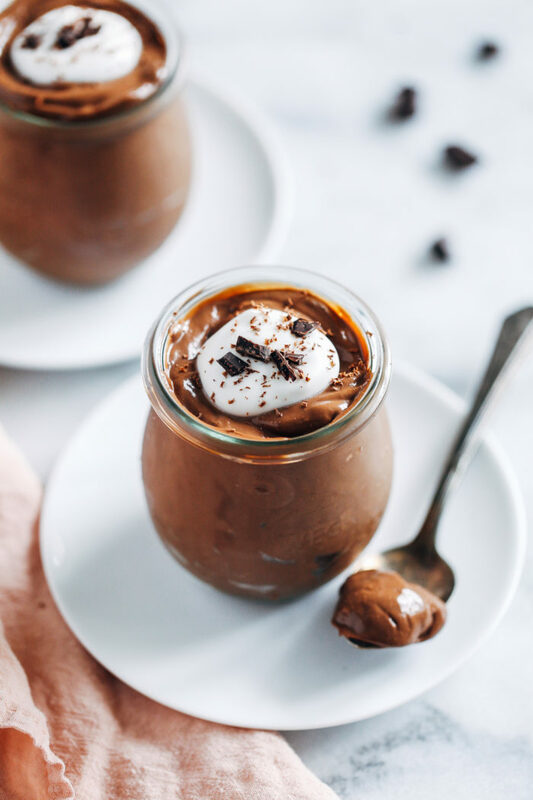 Ah may gaaaaah I just want to eat this every day of my life…you know, for the sake of keeping my polyphenol levels up ;) Love this creamy dreamy pudding! Love it! Gorgeous photos as always. Healthy, superfood chocolate?! Yes please! 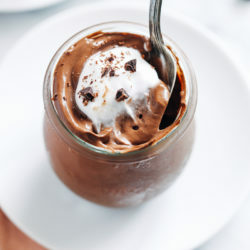 I love making chocolate pudding with avocados, it adds the perfect amount of creaminess. Such a good idea using chocolate almond milk too! I haven’t tried that before – I’ll definitely have to now! Pingback: . link love 7/26 . - . running with spoons . Thanks Mary! I hope you enjoy it! This looks so good! Do you think I can use regular almond milk :-/ ? I think regular almond milk would work fine. You might have to taste test it and add more cacao powder or maple syrup to compensate for not using chocolate almond milk. And make sure your avocados are very ripe. If they are still firm then you will be able taste it! I have made this for many years using a full cup of almond milk and a mix of stevia and maple syrup to keep the carbs down. It is so creamy, rich and delicious. It is called ChocaMole. When I make it for company I float a T. of Kahlua on top and add some berries. Thank you for publishing this as most recipes are much more complicated for no reason. Omg, this looks amazing! You’d never know it has avocado in it until you read the recipe, mmmm!